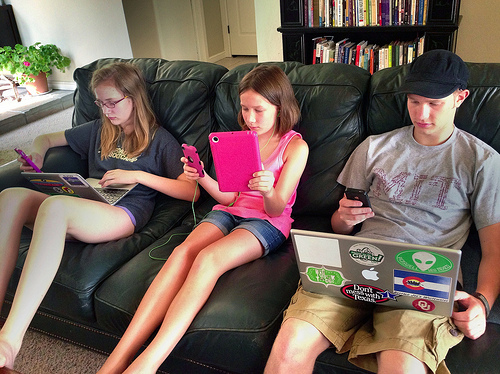 Parents and Teens, Can You Conquer This Distraction? 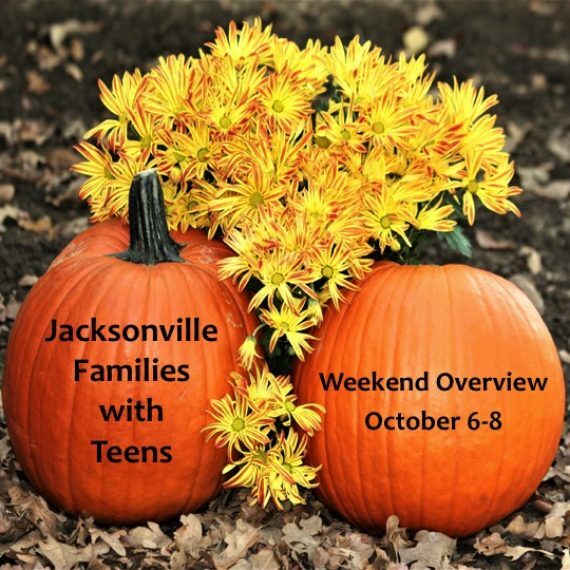 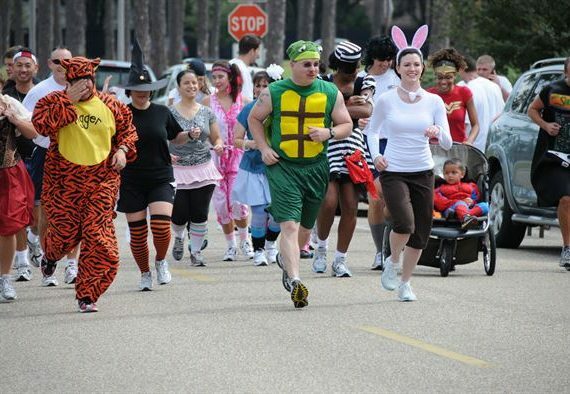 See what’s happening in and around Jacksonville. 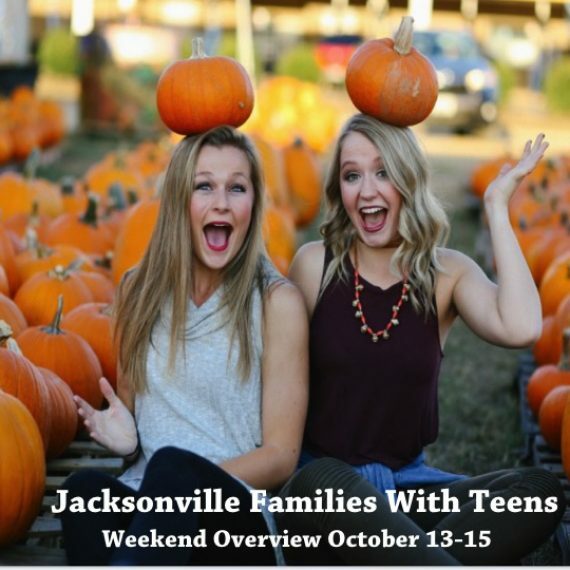 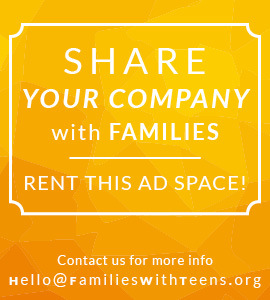 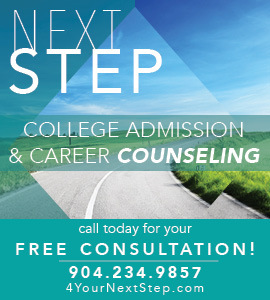 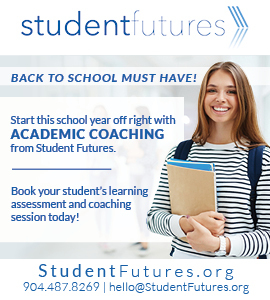 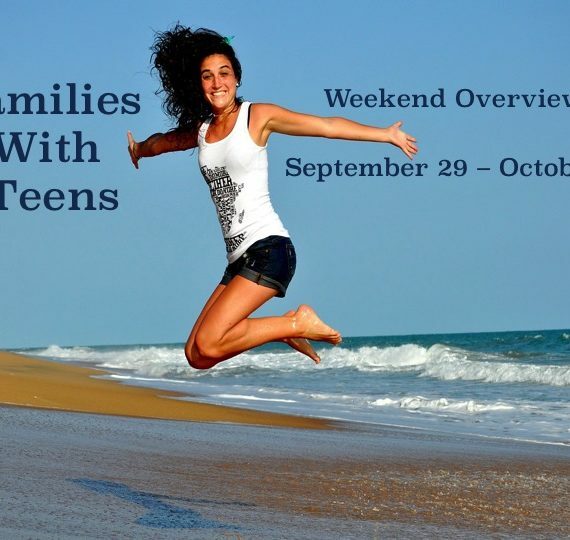 Helping families with teens and students in Jacksonville, FL and surrounding areas navigate through the challenges of life and school with less stress and more success.